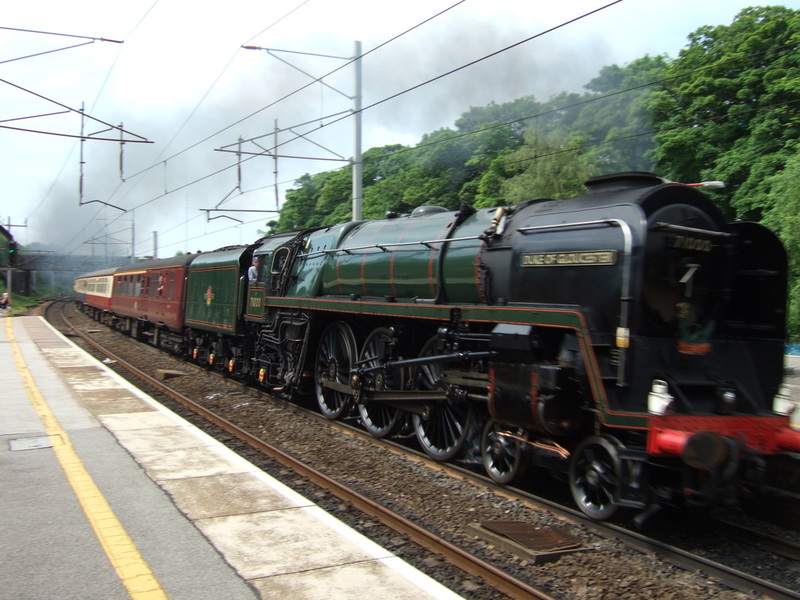 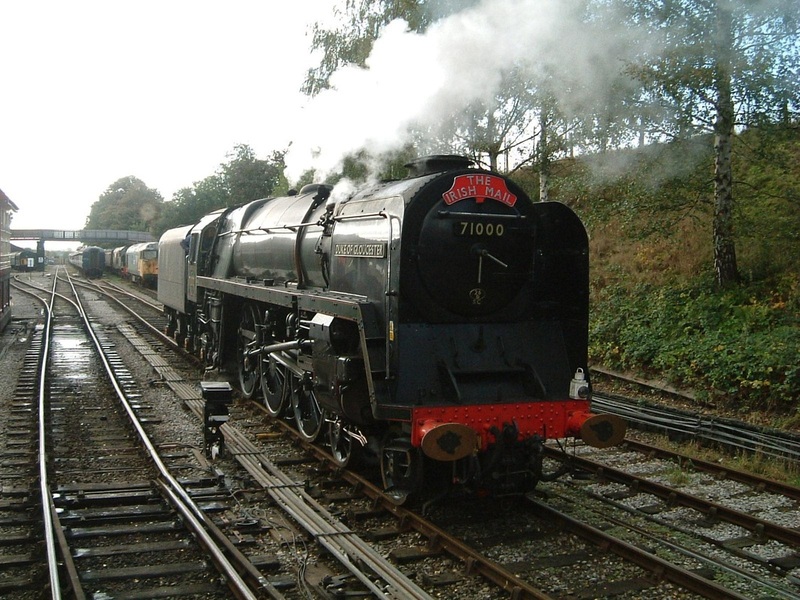 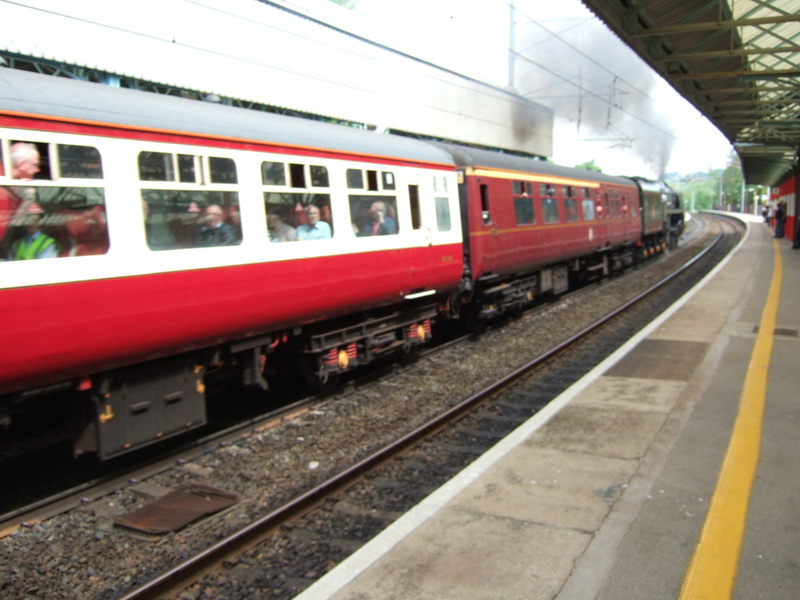 Following the Harrow and Wealdstone rail disaster in which a Princess Royal class was destroyed, a new class 8P was needed for West Coast main line services. 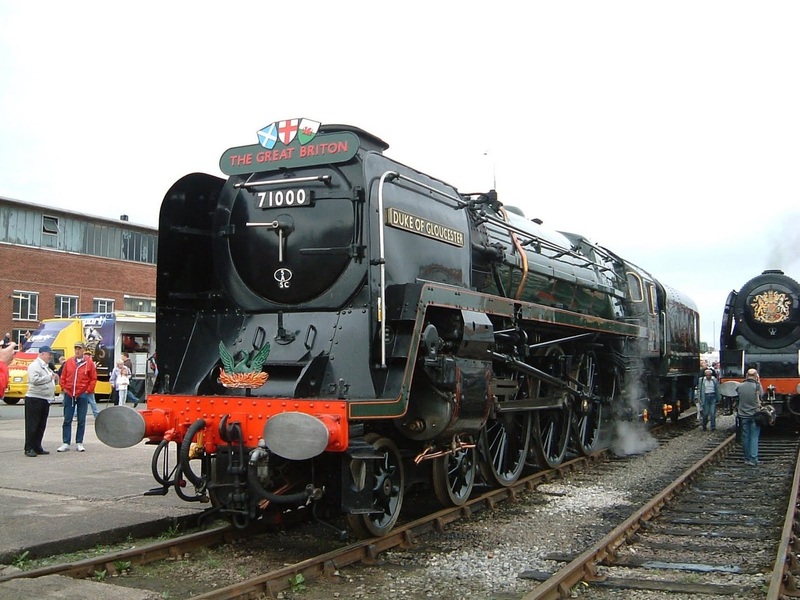 British Railways opted on a new design based on the Britannia's and including Caprottie valve gear. The class never got past its prototype. 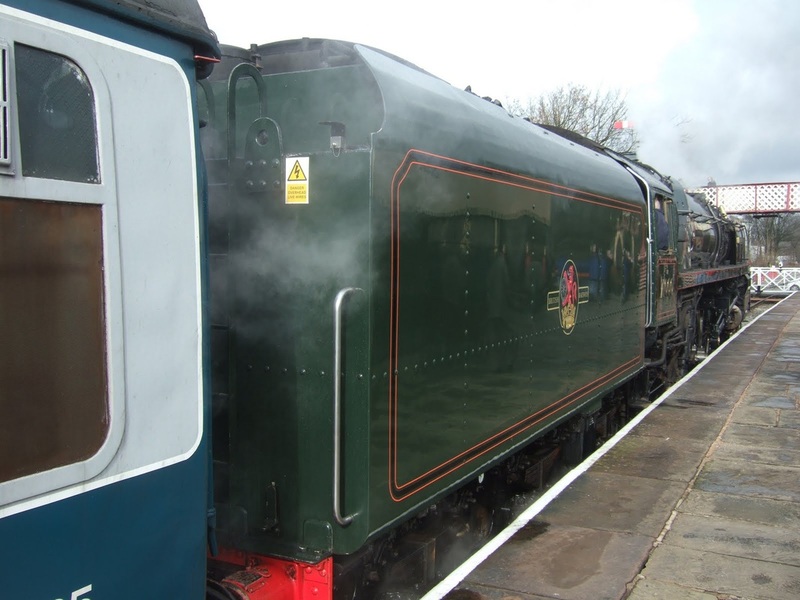 While deemed a failure in BR days, following restoration after being rescued from Barry scrapyard, improvements made in preservation have made the locomotive a popular performer with improved performance. 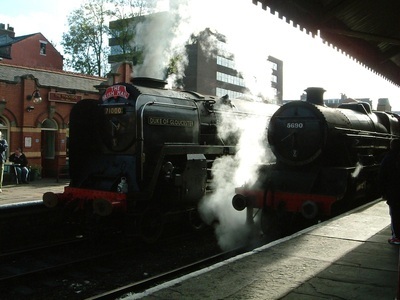 Originally restored to steam at the Great Central Railway (1986), the locomotive then returned to the main line. 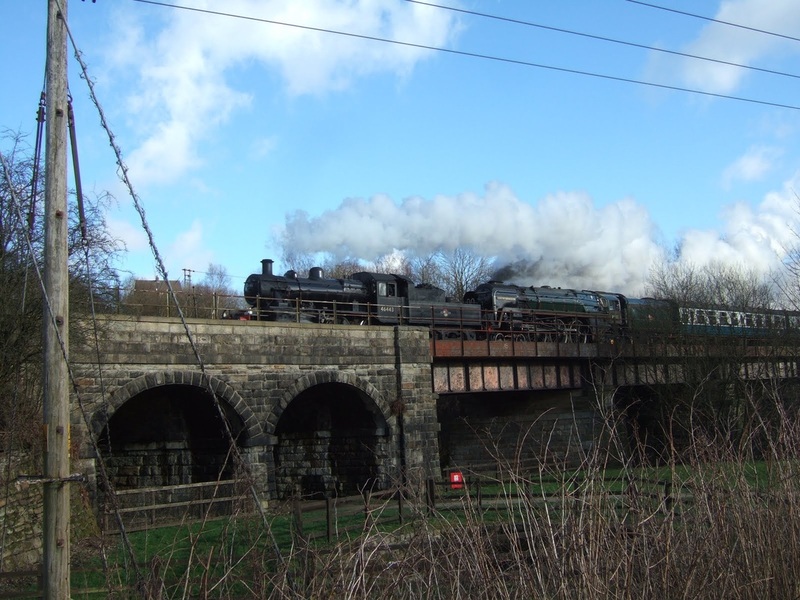 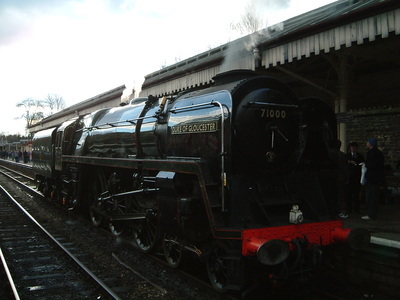 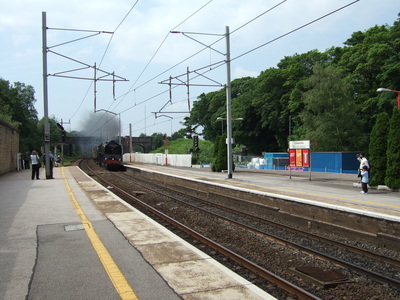 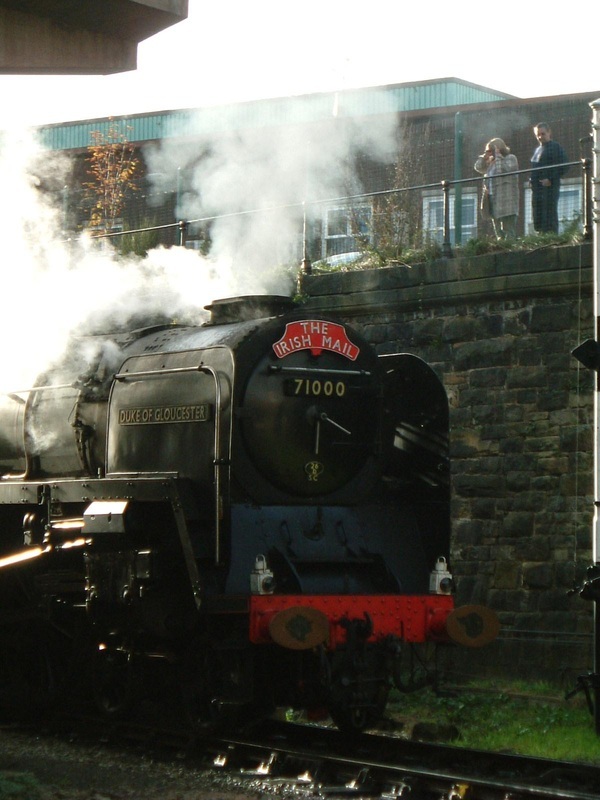 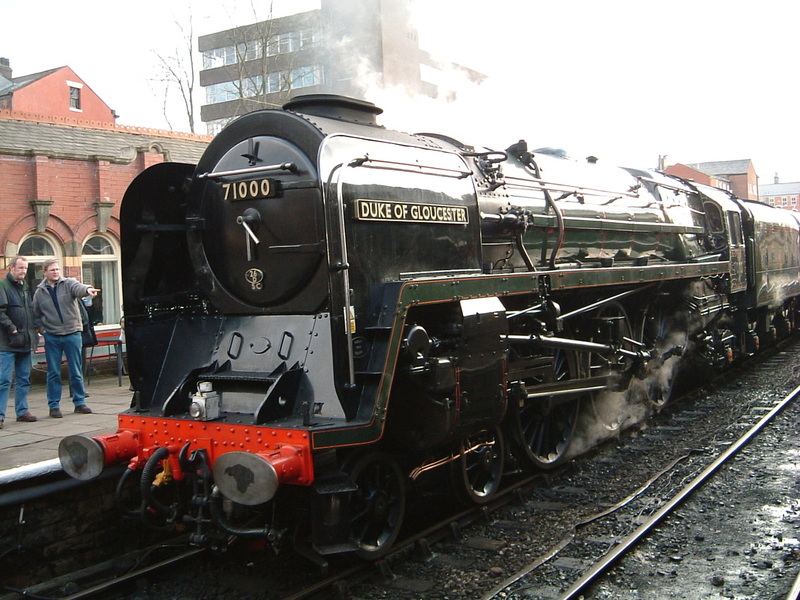 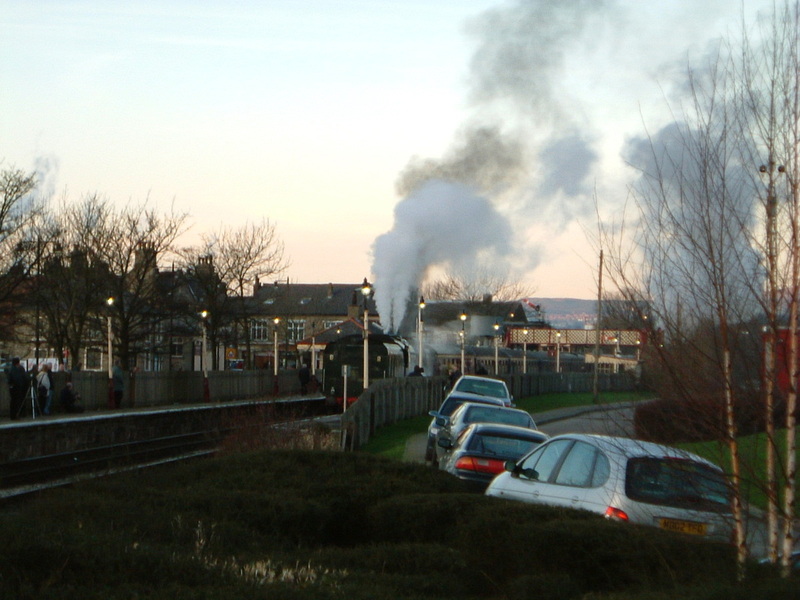 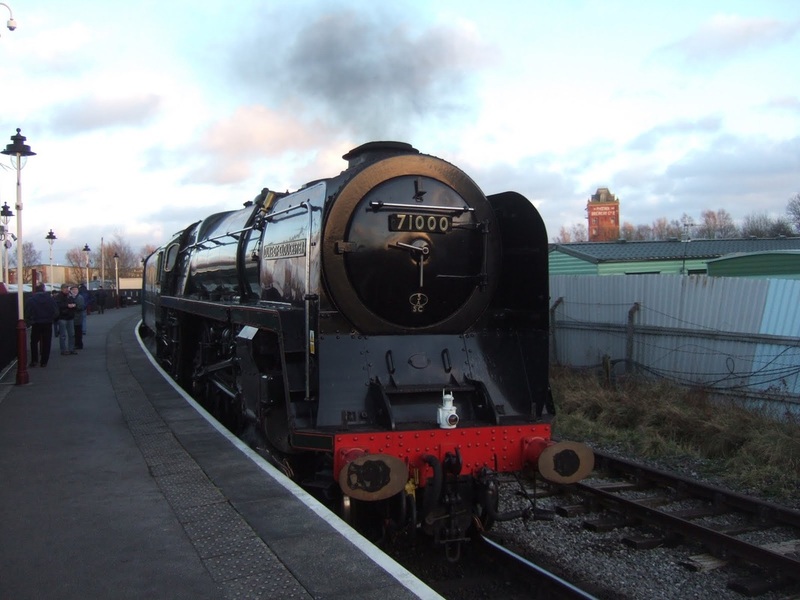 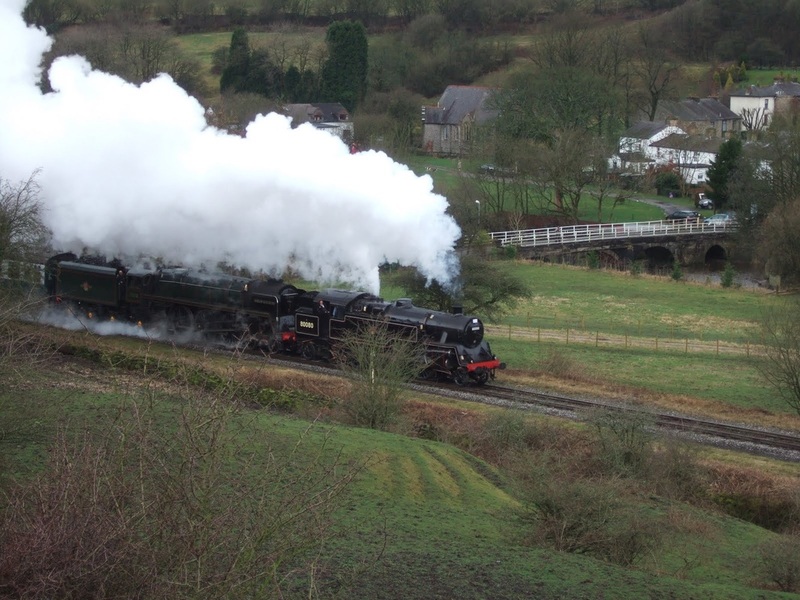 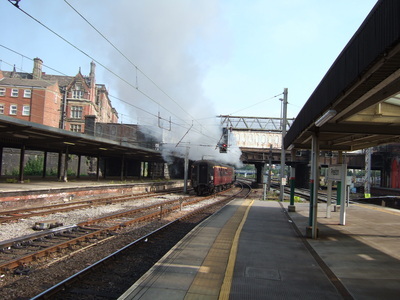 During the first decade of 21st Century, the locomotive was based at the East Lancashire Railway, between main line trips. She is currently being overhauled at Tyseley Locomotive Works.